2:17pm – France planning to complain to FIFA over World Cup playoff system. 1:00pm – Stevan Jovetic doesn’t regret his move to Manchester City and feels he is now back to his physical best. 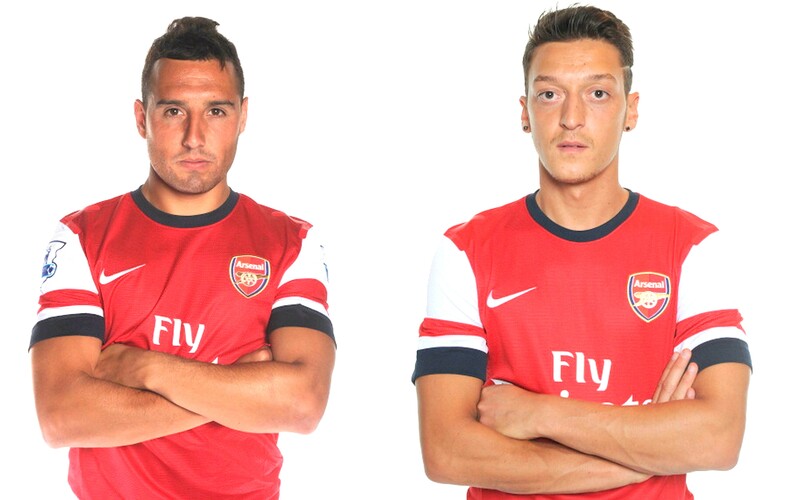 12:45pm – Santi Cazorla still in awe of Mesut Ozil. Spanish international is still surprised that Arsenal signed Ozil, but has praised the club for doing so. 8:47am – Red Bull interested in buying an English club. 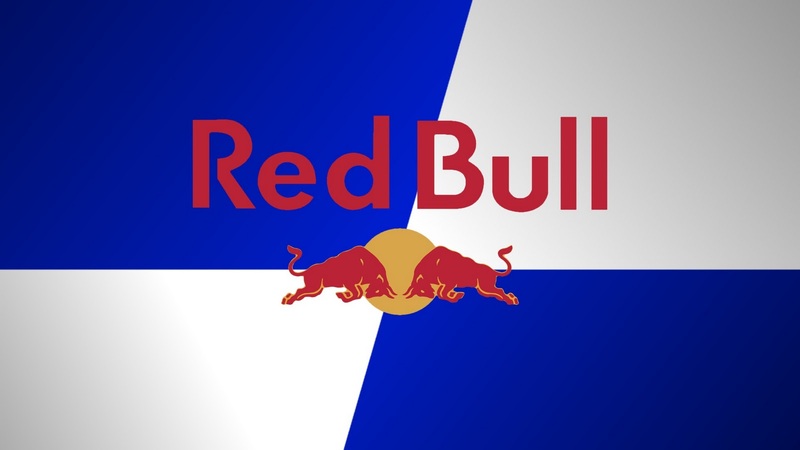 Red Bull Everton anyone? This entry was posted in Breaking NEWZ and tagged EFC, Red Bull by Dominic Hanley. Bookmark the permalink.